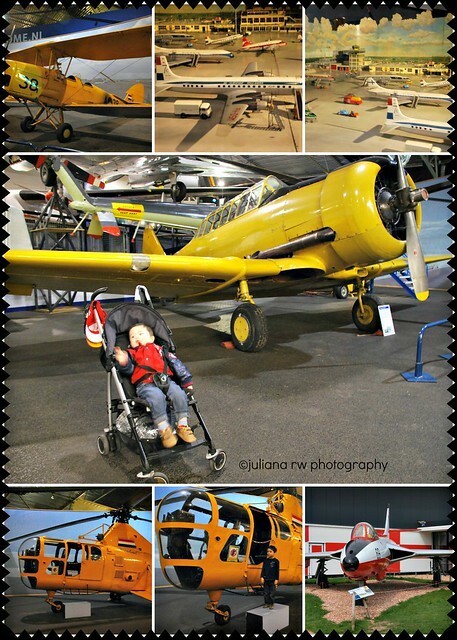 Matthew enjoyed his day at Aviodrome. Normally he take a nap around 11 am - 1 pm but in this place, he was not able to sleep. 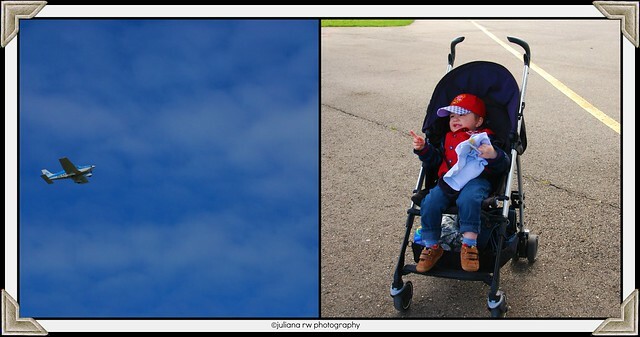 He keep walk or just sit at his stroller and pointed at the air when he saw airplane or helicopter. Before we went back home, we entered the museum. From outside, the museum looks small but when we entered, it amazing big. These are some of the photos that I took inside the museum. 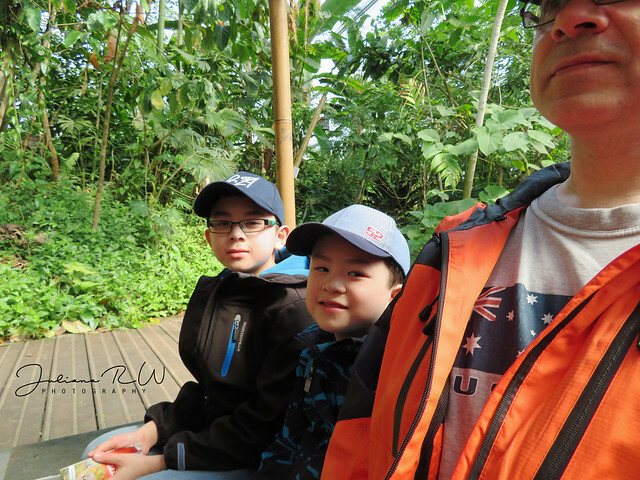 The boys were happy with the souvenirs that we bought for them. those are some great memories you have captured! This looks like such a fun day to spend with a little boy. My son loves airplanes. Love all the colorful photos! Must've been so much fun especially for the little one. That's awesome he got to take home some souvenirs.